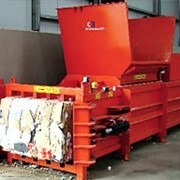 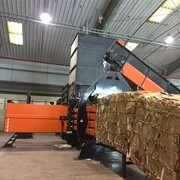 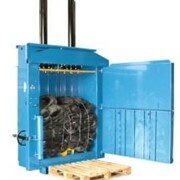 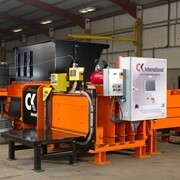 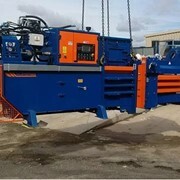 Wastech have secured the Australian and New Zealand agency for the range of MacPresse Quality Balers from Italy. 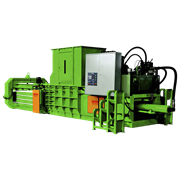 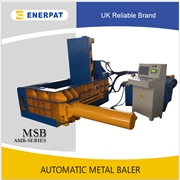 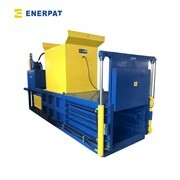 These high throughput, extra heavy duty balers are specifically designed for medium to large MRF’s as well as baling of aggressive products like Hard Plastics, C&I Waste, Rubber, RDF and MSW Waste. 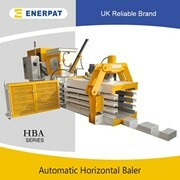 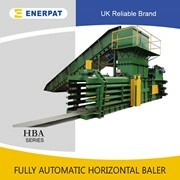 Various options of conveyor feed and bale wrapping systems are also available to compliment these powerful balers.